In Man in the Ring, a six-time world champion boxer is fighting against his biggest adversary yet: his sexuality. But careful, the punches will land hard (and the men will definitely be attractive.) Don’t miss it at Court Theatre September 15 through October 16. One of the featured plays in Goodman Theatre‘s annual New Stages Festival, the comedy Support Group for Men imagines a north side boys’ club interrupted by a gender non-conforming visitor. See it September 23 through October 9, 2016. 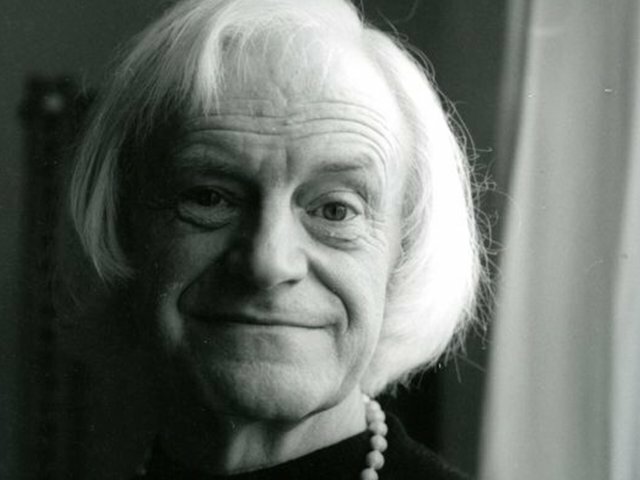 The acclaimed LGBT theatre company, About Face Theatre, will be remounting Doug Wright’s Pulitzer Prize-winning drama I Am My Own Wife about a trans woman who survived Nazism and communism in Germany in plain sight and with a whole lot of grace. Actress Delia Kropp stars, so you know you need to see it. Don’t miss it November 4 through December 10 at Theatre Wit. 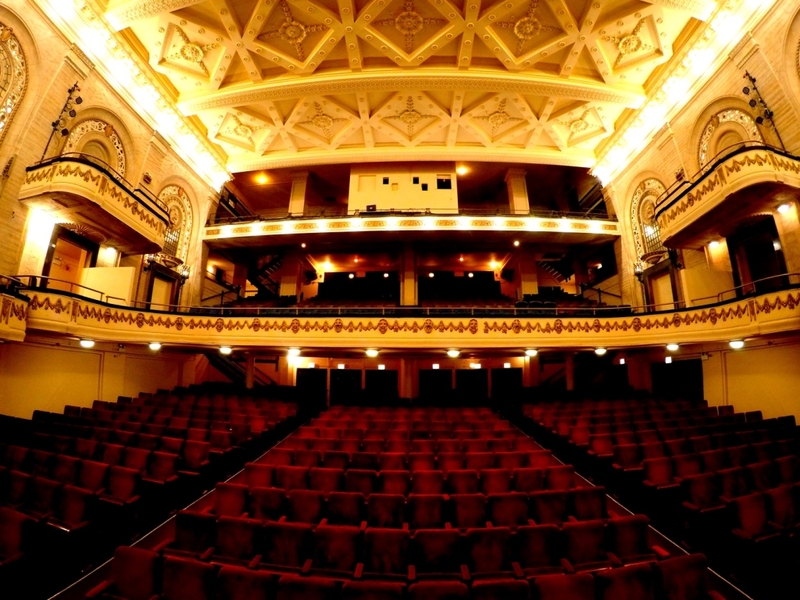 Henry Purcell’s operatic reimagining of Shakespeare’s hilarious classic A Midsummer Night’s Dream will be staged in conjunction with the reopening of the historic Studebaker Theater at 410 S. Michigan. Oh, and you can expect “a gender-bending culture clash of social satire” to boot. Check it out November 5, 11, and 13 at Chicago Opera Theater. 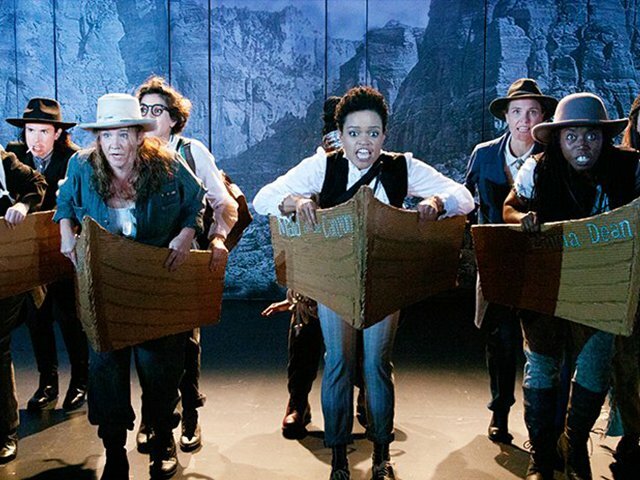 Playwright Jaclyn Backhaus reimagines the first government-sanctioned expedition in the American West in 1869 with an ensemble cast of a lot of variously gendered people, but you can bet that none of them are cis men. Did someone say “feminism”? See it January 6 through February 12, 2017. 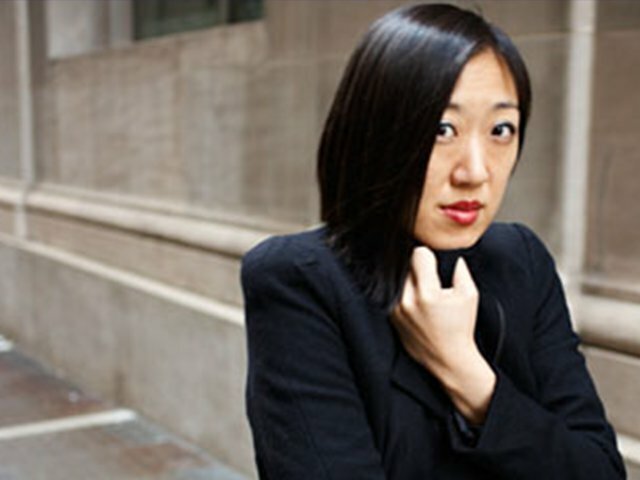 Prolific playwright Young Jean Lee brilliantly delves into questions of identity and privilege in this home-for-the-holidays tale of a family of American men running February 2 through March 19, 2017 at Steppenwolf Theatre Company. When a teenage brother and sister both fall for their new next-door neighbor boy, nothing good can come of it. This world premiere by Sarah Sander promises to bring all the adolescent feels you thought you repressed. See it March 8 through April 29, 2017 at Raven Theatre. Get tickets to these shows and more with TodayTix here. Want even more theater? 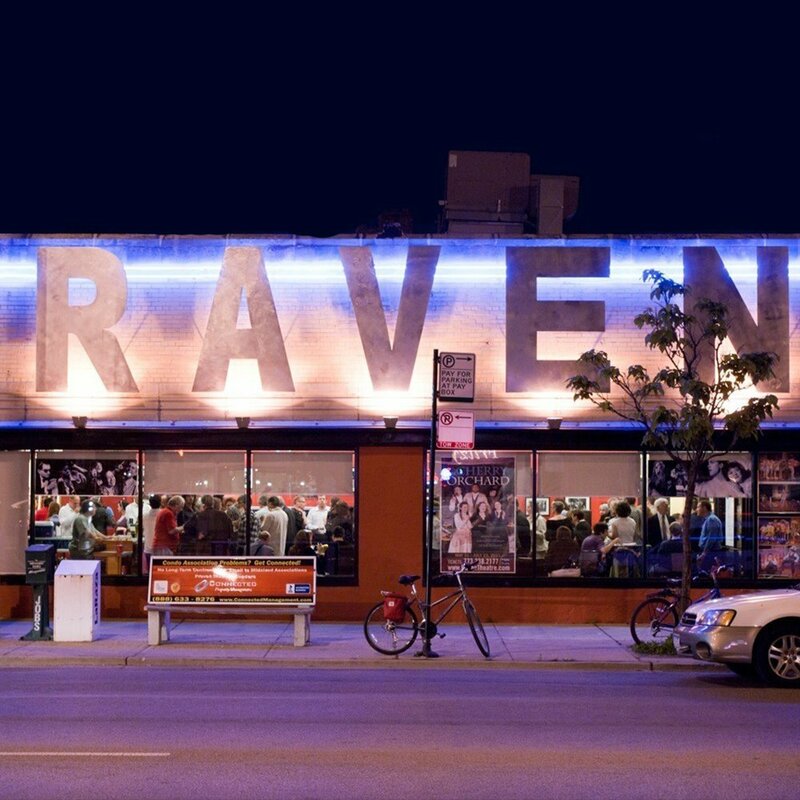 See what shows opened last month in Chicago here.